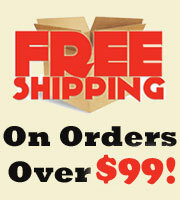 Contact Us | Free Shipping Over $99 | Vermont Lantern Co. Customer service hours: Mon-Fri 10am - 5pm Eastern time. Online orders and info 24/7! After hours and Weekends: Please email us with the contact form below or leave a voicemail. We will respond to you!